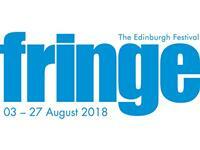 The first use case trial of the COGNITUS platform was launched by the BBC at the Edinburgh Festival Fringe 2017. 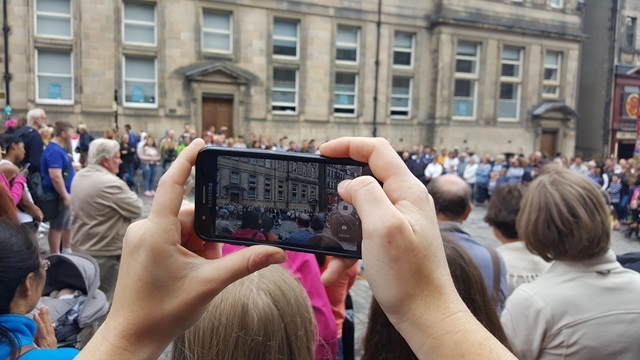 A group of users equipped with Android smart phones with the COGNITUS mobile app were busy over two days in the streets of Edinburgh from the 16th August. 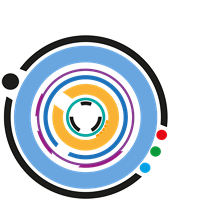 Over 600 videos were contributed and triggered the COGNITUS workflows including Quality assessment, and Enhancements to Ultra-High Definition (UHD). 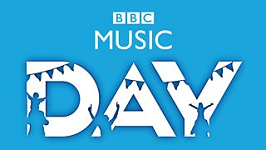 A number of output videos were edited by professional producers, which will be published on the project website.